Do you have reservations when it comes to using facial oils? Despite myths they work on all skin types, including oily skin. 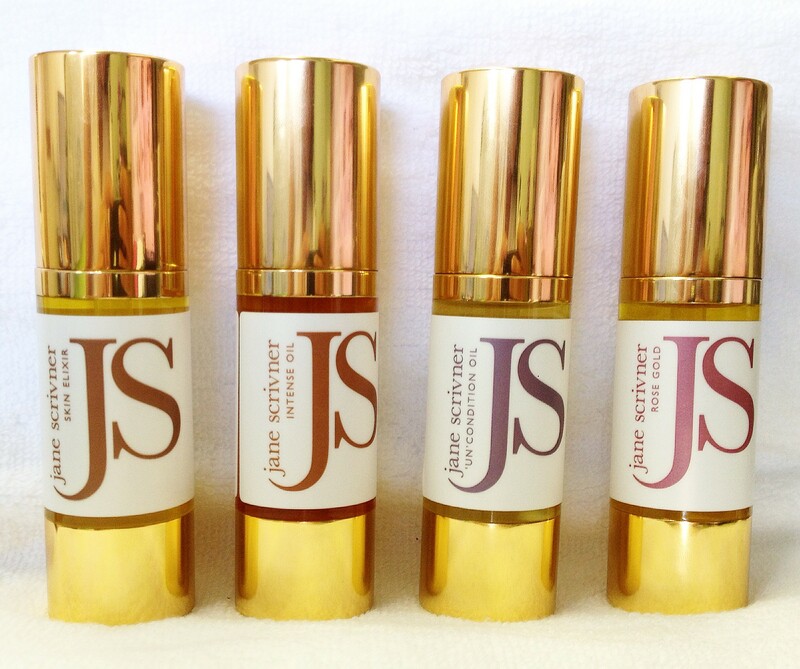 So it’s time to remake the case for facial oils and who better than Jane Scrivner to help us understand just how your skin can benefit. Here are a few positives before we delve into the details. Skin’s oil production is rebalanced and regulated. Jane sources the absolute best natural oils – pure, organic and raw, making sure they’re full of fresh nutrients to feed the skin. She doesn’t use blended base oils, but instead ‘single’ estate oils so they’re the best and truly work. Watch Jane talk to Debbie Greenwood & Salon Skincare TV about the difference oils can make to your skin. Have we convinced you? We’d love to hear your comments.